Hi everyone! I'm one day away from traveling to the US - New York to be specific - for the first time and I couldn't be more excited to visit the city that never sleeps! The city has countless attractions but for a horse crazy girl like me, it is obvious that I'm really looking forward to visit at least one tack store. 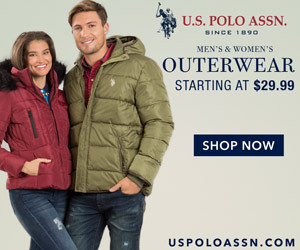 Manhattan Saddlery is definitely on my list as it is near to Flatiron Building but I hope we can rent a car because I would also LOVE to visit one of Dover Saddlery's stores! 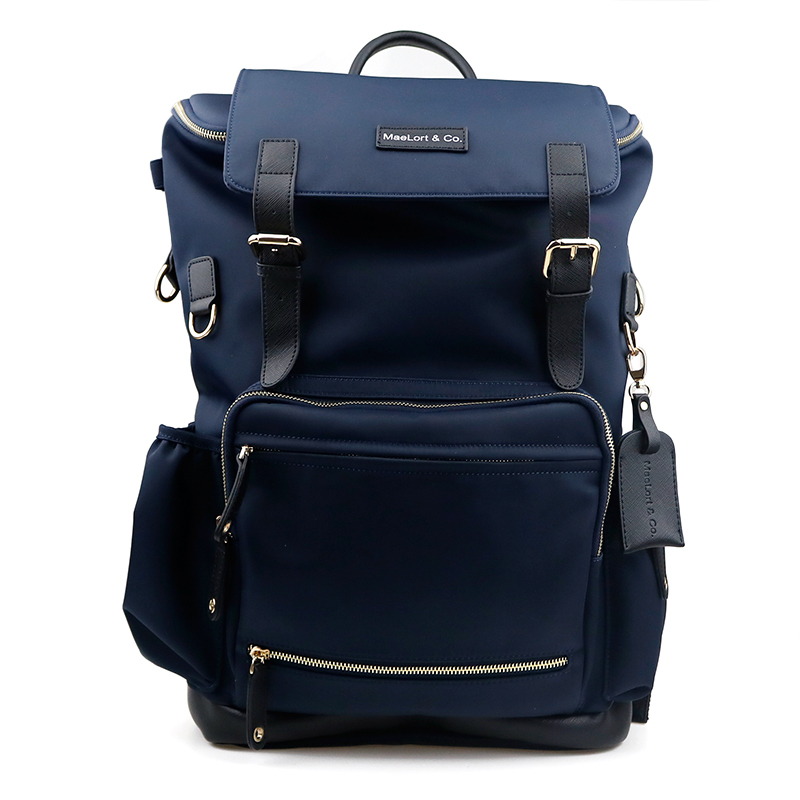 At those tack stores, I won't buy anything that I can also find in Europe and although I've spent the last 5 years discovering American brands online, I never bought anything and I don't know which brands are worth my money and which aren't. To solve this problem, I've asked four of my favorite American bloggers what brands or products they would suggest me. I'll share their selection with you on this blog post! Andrea is gorgeous, stylish and knows how to pose like a supermodel. No one can rock an outfit that includes both breeches and heels like her! And her mare, Chloe, has got to be the cutest mare on Earth!! She is a big fan of Le Fash, an American brand that was born in New York, and I may or may not be drooling over the belt Andrea is wearing on the photo above! Love this show shirt from Le Fash!!! When I started following Melina's account I instantly knew she was an "easy to love" person. She has the sweetest voice and her long captions about her journey with her horse Caraszini or just about life in general truly inspire me! 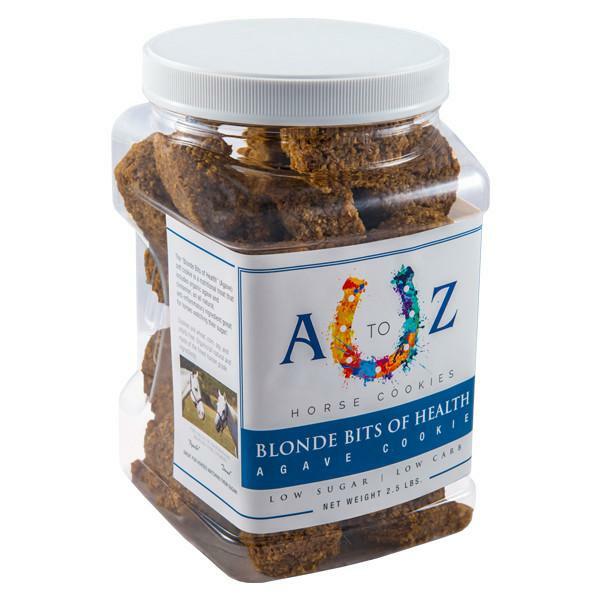 Her suggestion matches her sweet personality: A to Z Blonde Bits of Health horse cookies. Donny is one of Taylor's horses and I discovered her account when many of my friends (not one, not two, many of them) started sending me posts from her account asking if that horse wasn't Gali! 😂 Donny and Gali are very different but I have to admit there was one particular photo that made me stop - I honestly thought to myself "who took this photo of Gali?!". I also love the fact that she shares so many details of her comeback to the sport with us! 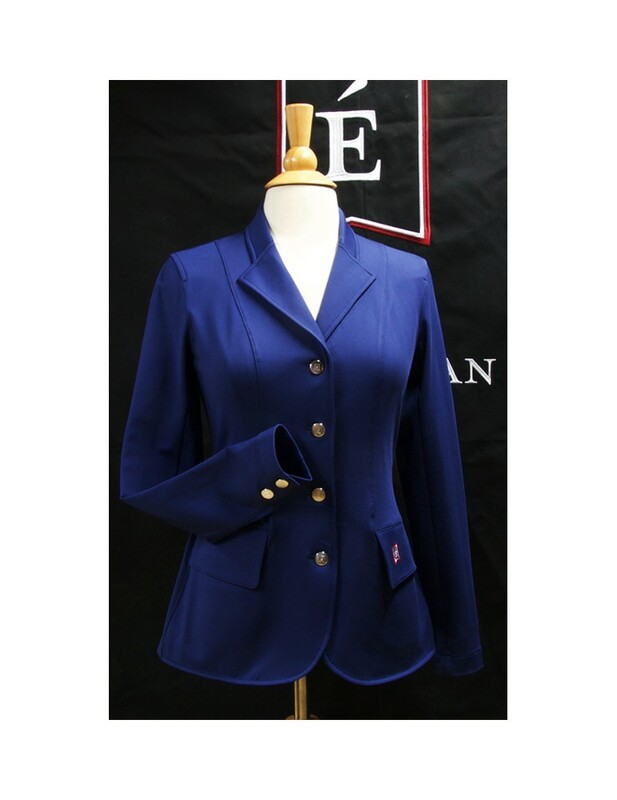 Here's Taylor's list of American brands I should know: Tailored Sportsman (the first American brand I found online), Éce Equestrian and Charles Ancona. Ahhh, Bethany is such a gorgeous girl and her outfits always look flawless! 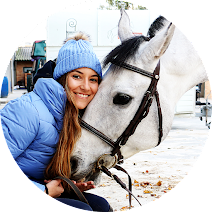 Although she has an equestrian fashion blog and wears some very stylish pieces, her outfits remain very practical and functional - that is why I love her work so much. Oh, and her photos are always perfect!!! 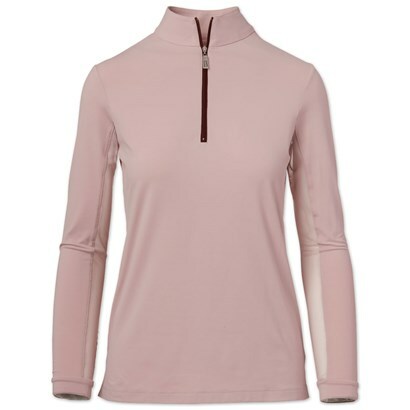 Reading Bethany's blog gave me an idea of which brands I would like to buy something from - RJ Classics (breeches) is the perfect example of that!! But she gave me some other suggestions: Riding Sport which is Dover's brand, Mane Jane and Maelort & Co.. It was so fun to chat with these girls (well, ladies, because they are older than I am! LOL). I'm the biggest fan of their accounts! Now I have to say bye, the plane to Madrid is waiting!!! I have published the full schedule of events for the World Equestrian Games in Tryon starting next week. I have also included a few links where you can get all the TV times in the UK and USA, as well as a few websites that will be streaming most of the events.